We often ask ourselves the question “Does propane-butane freeze?”, especially when we use it as fuel for vehicles. 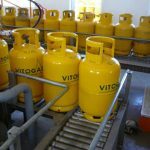 In this article, we provide detailed information on propane and butane properties to make sure LPG is the safest and the most environmentally friendly solution for heating and transportation. 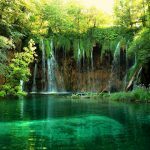 Yes, the propane freezes, but at -188 ° C. The liquid propane has an extremely low freezing temperature. So it can freeze only in a laboratory situation. This is only possible if you live in Antarctica because a bottle of LPG will only stop working if the temperatures fall below -42 ° C.
Is it possible for the LPG bottle to freeze and to stop working? 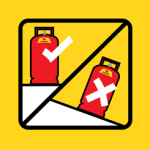 If you notice that the LPG bottle is cold, it does not mean it will not provide you with gas. The propane-butane in it has NOT frozen. However, it is useful to keep your bottles from frost and very low temperatures. Other safety tips can be found here. 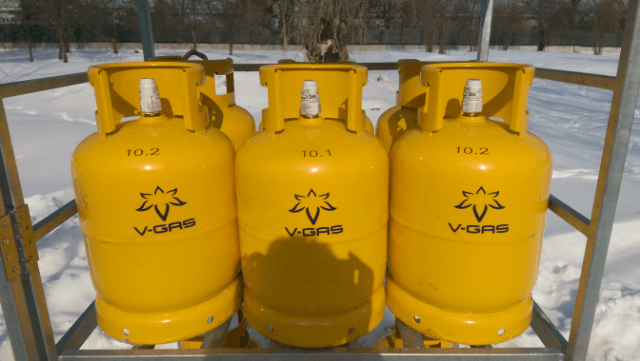 Conclusion: Be assured that you can rely on V-Gas propane-butane bottles even in extremely unfavourable weather conditions. The comparatively low boiling point of propane ensures its proper use during the coldest winter days. You can look at the reliable bottles we offer for our customers here.